WHY: General Patton’s Tank has been restored to its original form. My name is Hugh Gist, I am a 17-year-old Boy Scout who took on the restoration painting project of General Patton’s Tank to give back to my community while earning my final Eagle Scout Rank. 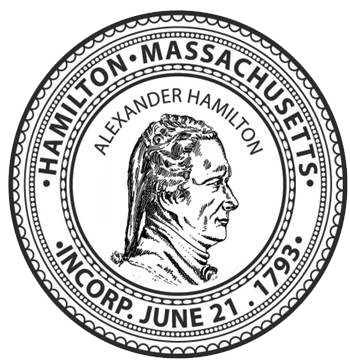 Hamilton, the Town of Hamilton, The DPW, the VFW, the Hamilton Police Department as well as the Hamilton Fire Department, the many donors that contributed and finally the Hamilton Parks and Recreation Department. There will be a Re-Dedication of General Patton’s Tank back to the Town of Hamilton and its citizens on Sunday, November 11 at NOON, a day that All citizens in all capacities are whole heartedly encouraged to attend.